The W.E.B. 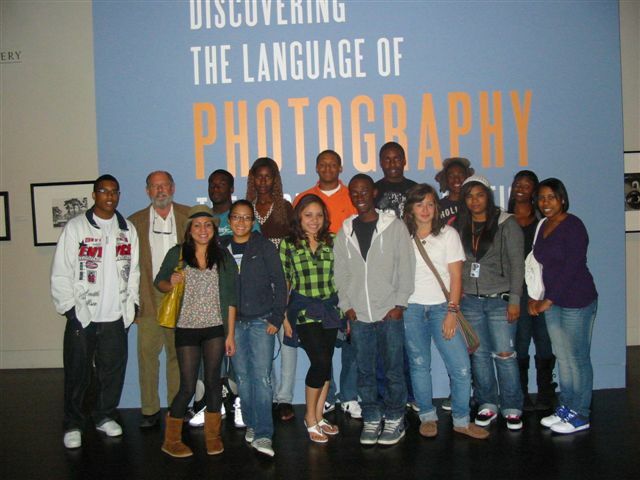 DuBois Honors Program experience is one that offers students both exceptional academic and extracurricular opportunities. 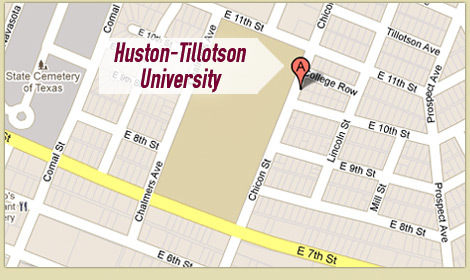 These opportunities are designed for students (of all majors) who are intellectually curious, capable, and interested in making the most of their time at Huston-Tillotson University. The staff members of the DuBois Honors Program are dedicated to assisting students achieve their academic and personal goals. 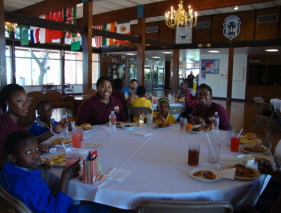 There are several benefits associated with being a DuBois Scholar. Students who have completed the program have commented that they made many new friends, derived a sense of accomplishment far beyond their dreams, and gained a global perspective on issues. 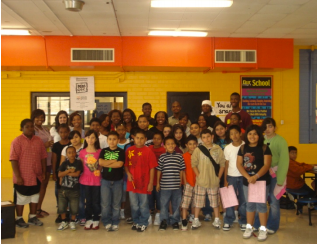 Below are just a few examples of the benefits provided to DuBois Scholars. If you are a student who has excelled academically in high school, we invite you to learn more about the Honors program. If you are a student who wants to embrace the myriad of opportunities to challenge your intellect, to develop your critical thinking and leadership skills, and to cultivate an appreciation for life-long learning, then the W.E.B. DuBois Program may be the program for you. 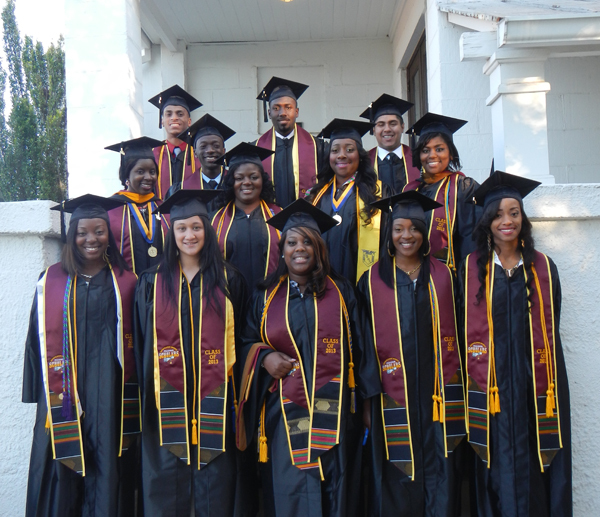 Membership in the Honors Program is limited to twenty (20) first-year students. Sophomore-level Entry: Highly qualified non-transfer students are invited to apply for the Honors Program at the end of their freshman year. 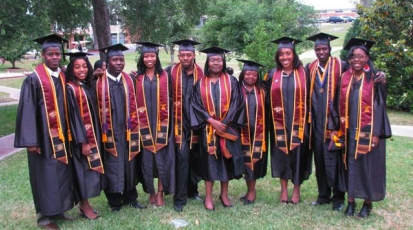 These students must have a cumulative GPA of 3.5 and must have completed at least 30 semester credit hours from HT. 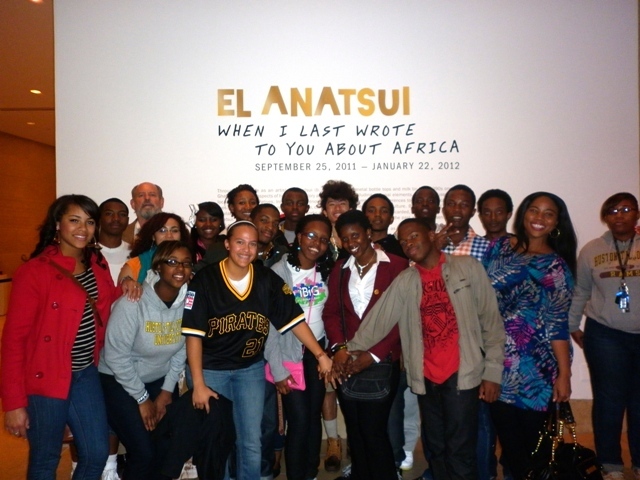 Membership in the Honors Program is limited to five (5) from this group. 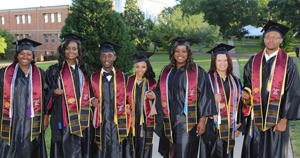 To Remain in Good Standing: Students who have been accepted as members of the W.E.B. 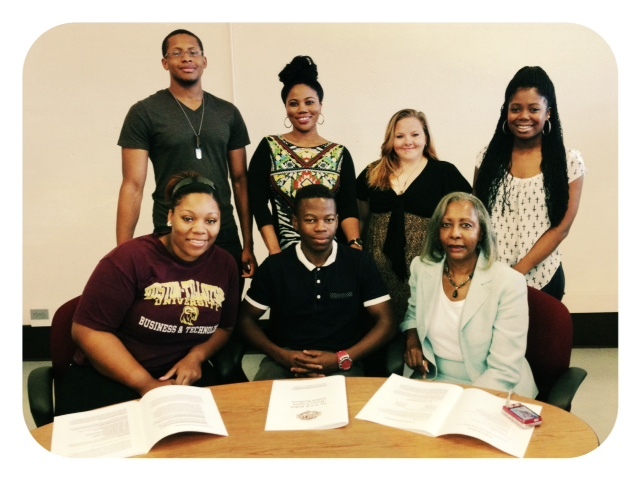 DuBois Honors Program must maintain a cumulative grade point average of at least 3.2 to remain in the program. Also, they must take a minimum of 15 credit hours each semester. 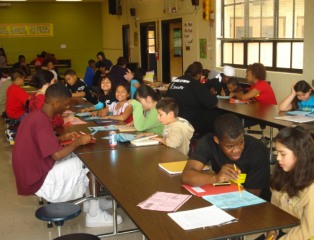 In addition, DuBois Scholars may not earn a grade or “D” or “F” in any course and remain in the program. First inaugurated during the 2003-2004 academic year, the W.E.B. 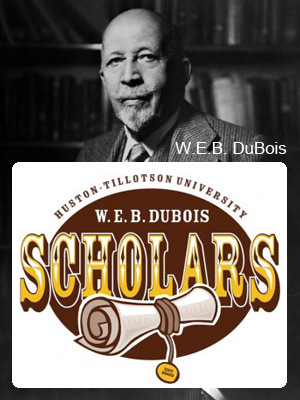 DuBois Honors Program at Huston-Tillotson University is named for Dr. DuBois (1868-1963), a brilliant African American sociologist, historian, civil rights advocate, and intellectual of the twentieth century. Each year, the Honors Program recruits approximately 20 academically gifted first-year students whose high school accomplishments indicate their intellectual ability, level of motivation, and leadership potential. 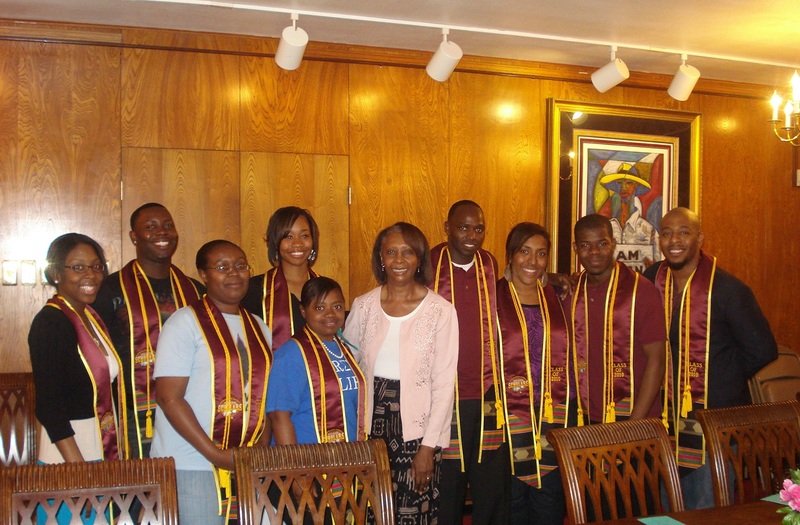 The Honors Program offers students a unique opportunity to enrich their education at Huston-Tillotson University through honors courses, specialized seminars and lectures, networking-mentorship opportunities, and cultural events. 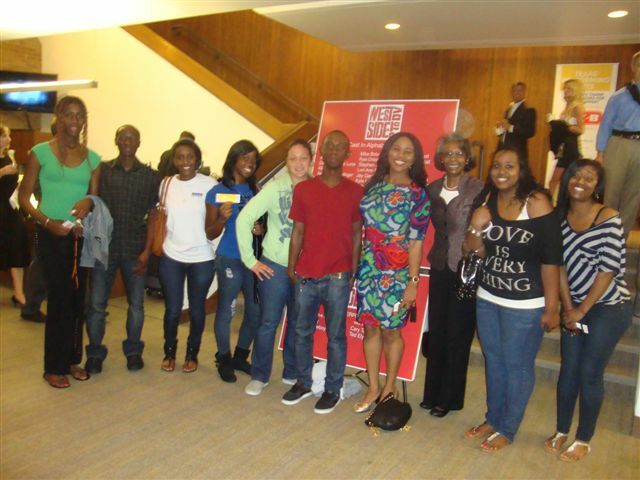 DuBois Scholars attend West Side Story held at Bass Concert Hall, April 2011. 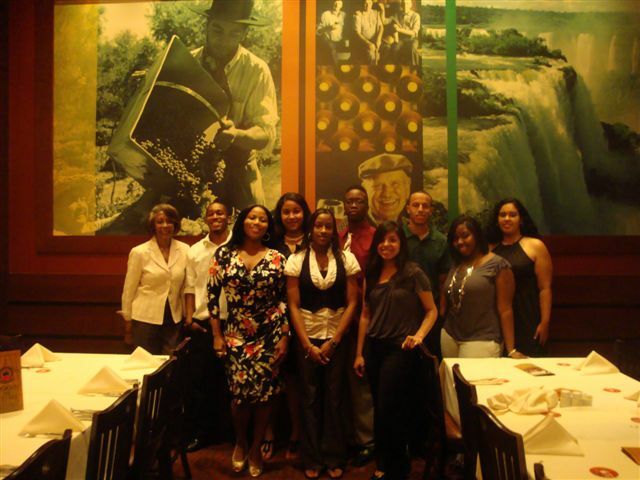 Graduating DuBois Scholars attend Senior Scholars’ Dinner held at Fogo De Chao, April 2011. 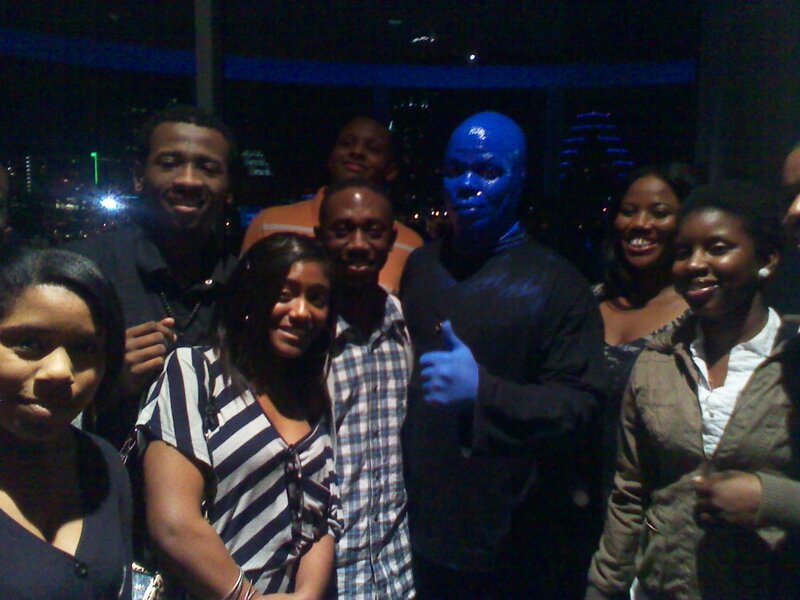 DuBois Scholars who completed the Fall 2011 Semester with a 4.0 GPA attend Blue Man Group Performance, February 2011. 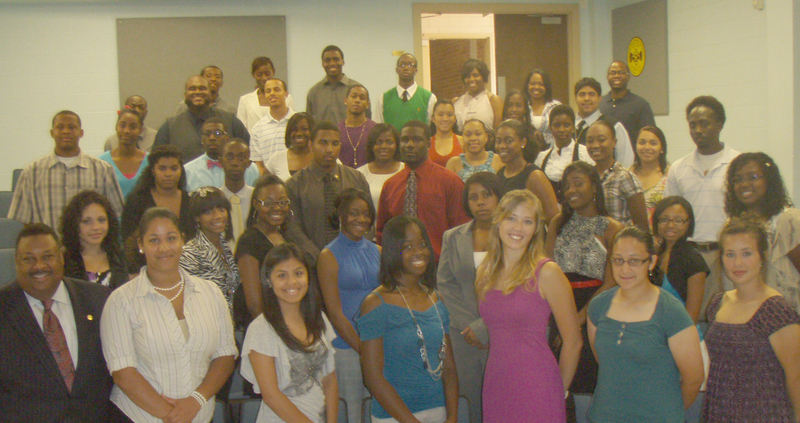 Dr. Natanya Duncan, the guest speaker, and DuBois Scholars at the Seventh Annual DuBois Lecture on February 9, 2010.